Cucumber ‘Early fortune’ (Cucumis sativus 'Early fortune'): growing, planting, caring. An early, yet old, American heirloom. 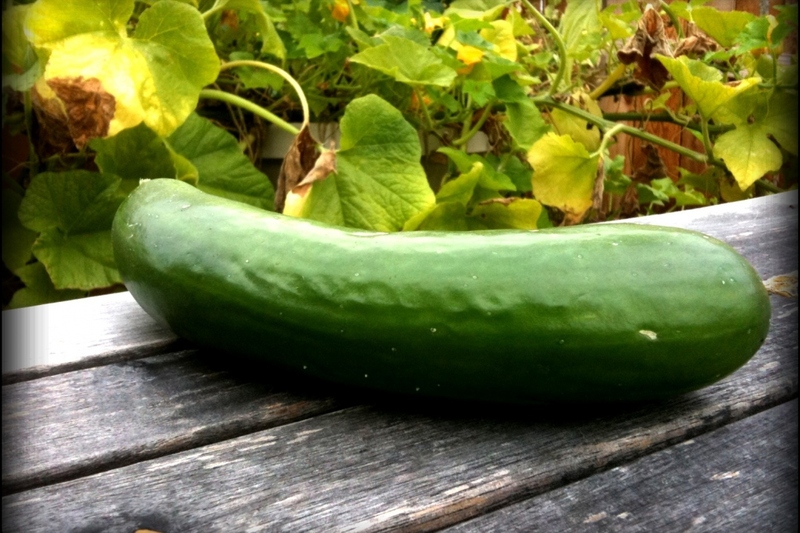 A great garden cucumber, sweet and almost never bitter. Fruits 7 to 8 inches long, 2 inches in diameter. Originally selected out in 1906. It is also sometimes called Special Dark Green.